DJ Katie was everything we envisioned for our October wine club party at Hilliard Bruce Vineyards. Scott was extremely helpful over the phone and communication was fabulous through the set-up. They put together a fantastic mix that perfectly suited our setting and Katie couldn't have been sweeter, more easy-going, and self-sufficient on the day-of. We were hearing compliments on the music all evening. 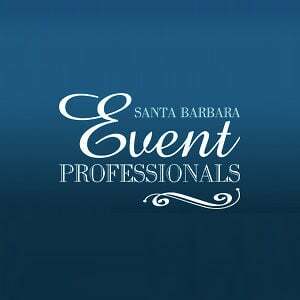 They will be our go-to for any other event!